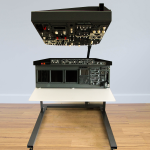 B737 Compact Trainer is a complete simulator solution which is attractively compact in size and affordable. 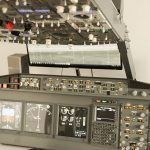 It is an ideal virtual flying machine for demanding simulation enthusiast as well as reliable training device for aviation professionals and future pilots. Please contact us directly prior to order for full options and prices list. 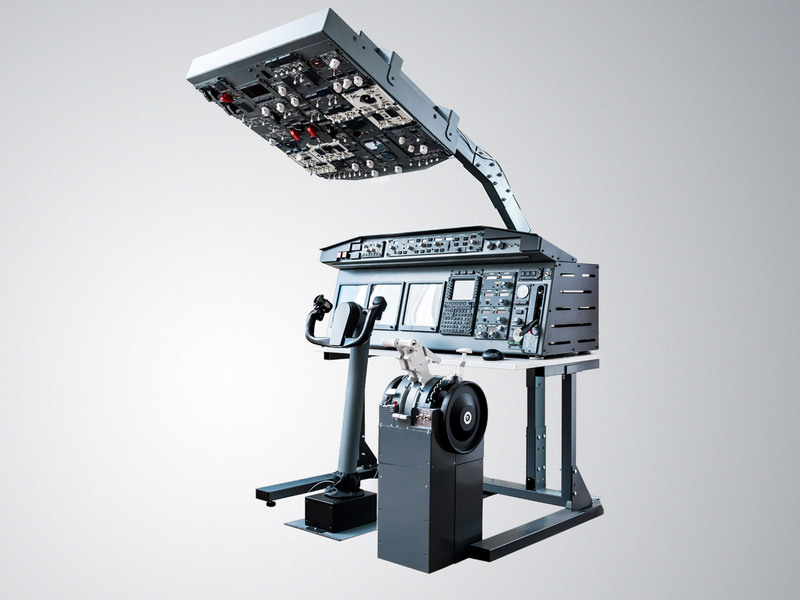 We are proud to present our flagship product – B737 Compact Trainer. Designed with attention to every detail to bring you the most realistic experience. You do not need an entire room for dual seat setup to feel like a pilot and fly like a real pilot. Relaible simulator solution and simple Plug&Play system. We encourage you to contact us directly for more information. We will be glad to answer every question, provide shipping information or assmebly details. Worldwide shipping available. Extended customer service and technical support is guaranteed. Note that all simulators are made to order and lead time may apply. Below you will find basic information about the setup components and available options. Very quality, laser cut, powder painting.